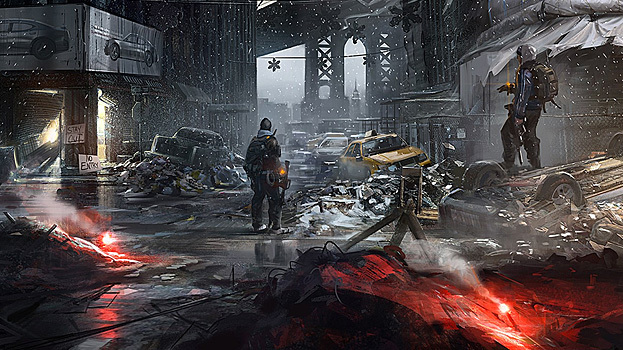 The cinematic trailer for The Division sold me on the game and that’s what a good cinematic trailer should do I guess. It’s strange how in my mind I know that the cinematic isn’t necessarily what the game looks like so I guess it’s more the concept, world and characters that the trailer is portraying that get’s me really psyched to buy the game. Well, anything that’s post apocalyptic where humans need to survive get’s me amped. 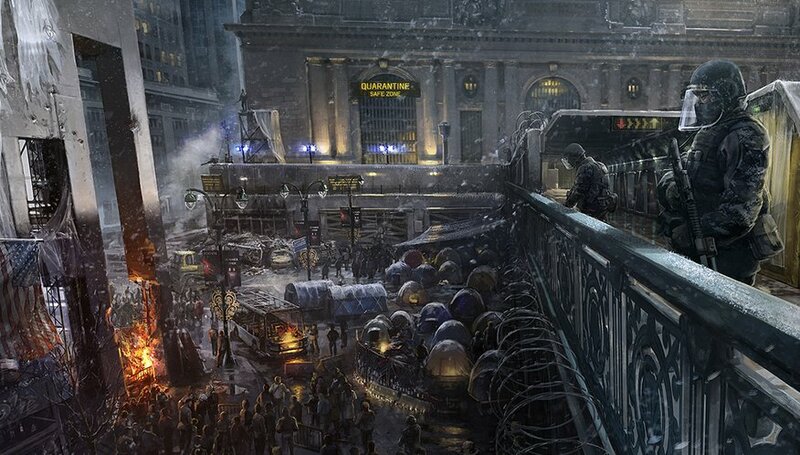 The Division cinematic trailer portrays a society that has slowly broken down to a world of chaos due to a lethal virus released on Black Friday. 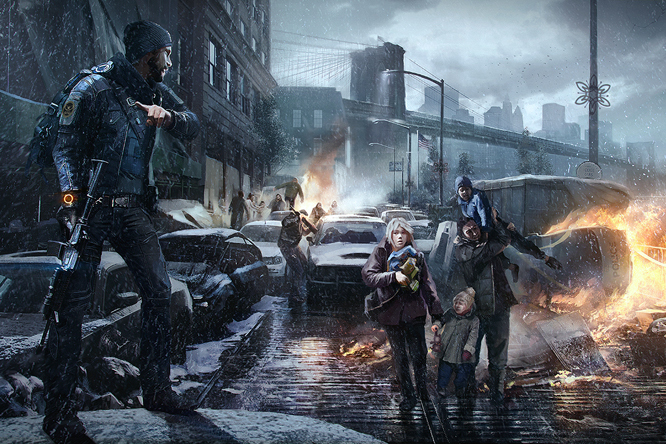 The world created by the designers fits the apocalyptic feel of a society broken down and the animation looks good. I’ve seen better cinematic’s to be honest, but something that makes this cinematic special is the way it immerses you into the world of a broken down New York.